A unique opportunity for a true family compound or a very private residence. 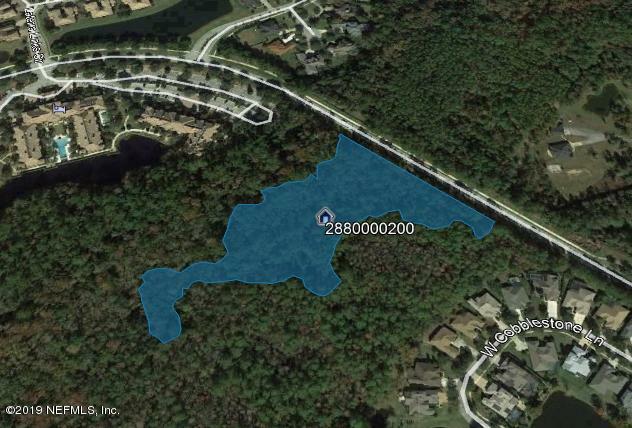 5.13 acres in the middle of the ”preserve properties” at World Golf Village – King & Bear community. Property can be subdivided into 2 building sites. Feels like you are in the mountains, however in a few moments you have access to championship golf facilities, world class beaches, boating waterways, and the downtown charm of St. Augustine.